During all my years of practicing medicine, I have been close to research in the institutions where I worked. I have admired and assisted clinical researchers, but I had never felt inclined to join their ranks. When I became the Clinical Director of the Youth Program two years ago, however, that changed. With this new role came the task to promote research and to become more personally involved in the research being conducted in my program and institution. 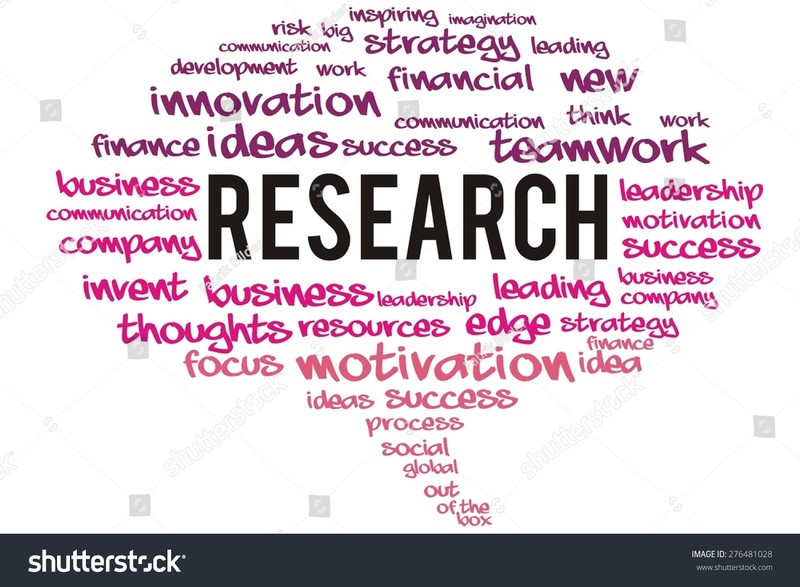 It is remarkable how much research is conducted in a university teaching hospital, with little funding and most research being conducted off the corner of people’s desks. Most of these researchers are earning their living from their clinical work, with next to no additional funding. Often the only additional funding they receive covers costs related to materials for research and a few hours from a research assistant. It is not unusual for physician researchers to be self-supporting, receiving no direct compensation for this work. This is my experience in psychiatry, but I suspect that it is not much different in other medical specialties. Much of the research conducted in the clinical programs in which I work is to benefit our programs and our patients, first and foremost. We ask each patient to complete surveys and simple diagnostic measures before and after all programs, in some cases after each session, so that we can be sure that there is value to the programs and therapies we have developed and that we use. In many programs that we are developing, we ask for feedback after each session. For example, if we are starting each session with a mindfulness exercise that no one finds helpful, then we change exercises. All this data provides us with valuable information about the profile of the patients we are treating. It also indicates the type and severity of the conditions being treated in a tertiary care treatment facility. As I began to consider all the data we have available that patients have given permission for us to use and analyze, I began to consider that, even when I worked as a psychiatrist in private practice, I had a great deal of patient data at my disposal. Occasionally, when a situation I had managed was very unusual, I would discuss with a patient and their family the possibility of sending a short communication about the case to a journal. I had no one to advise me on the process. I had to negotiate and consider the ethics of the situation on my own with the patient and their family. Often the patient and the family had considered their situation to be unique. They were eager to participate in this minimal research process as a specific case discussion to benefit other patients and families who might find themselves in a similar situation. The minimal level of funding available in universities and the complete lack of funding available to physicians in private practice to pursue limited clinical research underlines the shortsightedness of our single payor. Imagine if research were promoted by Provincial Ministries of Health in Canada, to the extent that expertise and funding were readily available to Primary Care and other specialists in the community, what we might learn to improve best practices in Canada. Imagine if the funding in Alternate Funding Plans was sufficient that every physician in our teaching hospitals could be involved in research without financial penalty, what we might learn about secondary and tertiary care. An example of the kind of research that is possible when the payor supports it is the study conducted by the United States Center for Disease Control, supported by Kaiser Permanente, is the Adverse Childhood Experiences Study. I learned about this study when I was researching (unfunded, of course) other data we might like to collect in programs. It is “one of the largest investigations of childhood abuse and neglect and later-life health and well-being”. This is the kind of work we could be doing across Canada. I could not find any evidence of this research, although I would be relieved to know that I was wrong.